Ninety per cent of earthquakes that affect Canadians happen offshore — but right now there's very little understanding about the seismic activity taking place along the country's coastlines. 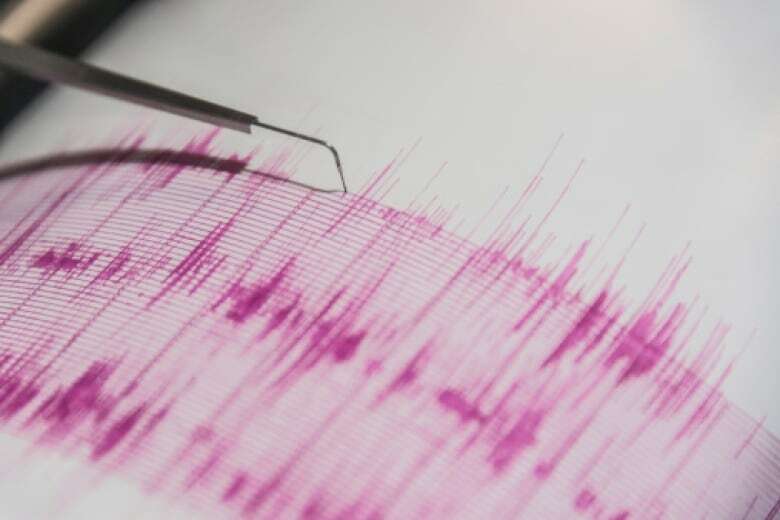 Scientists from universities across the country are working to open the world's largest offshore-earthquake research centre in Halifax within the next two years. The new lab will take in data from more than 100 sensors placed offshore to monitor seismic activity from coast to coast. 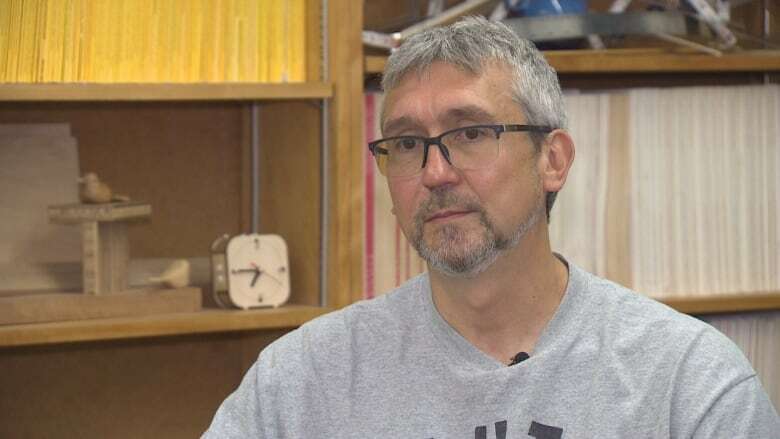 Mladen Nedimovic, a Dalhousie University professor and seismologist, says 90 per cent of earthquakes that affect Canadians happen offshore — but right now there's very little understanding about the seismic activity taking place along the country's coastlines. "We don't have the scientific knowledge that's necessary to prepare anybody," he said. 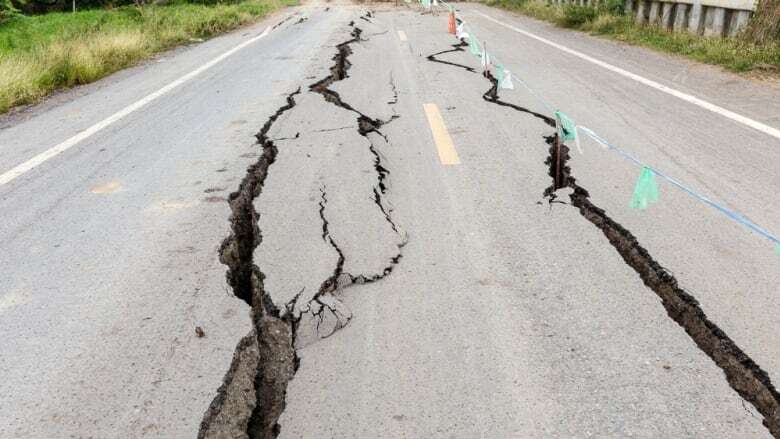 "I think that people are generally well aware of the earthquake risks on the West Coast, but probably are less aware that really we have earthquake-related risks in the East and also in the North. And they're significant." ​Nedimovic said Canada's northern communities are especially defenceless right now. "Hopefully, with these studies, we would be able to pinpoint which are the most vulnerable so that we could actually do something and maybe put in early-warning systems, which we don't have," he said. ​"The population is relatively small in these hamlets up there, but they're rapidly growing ... there [will be] a greater need to take care of our people there." He said the hope is to record what's happening offshore to better understand what's causing these earthquakes. For example, in the North, the cause could be tectonic plate movements, but it could also be connected to shifts with the melting ice caps, Nedimovic said. However, he said it's not only the causes that are important to understand, but also the frequency. "That's the key," he said.